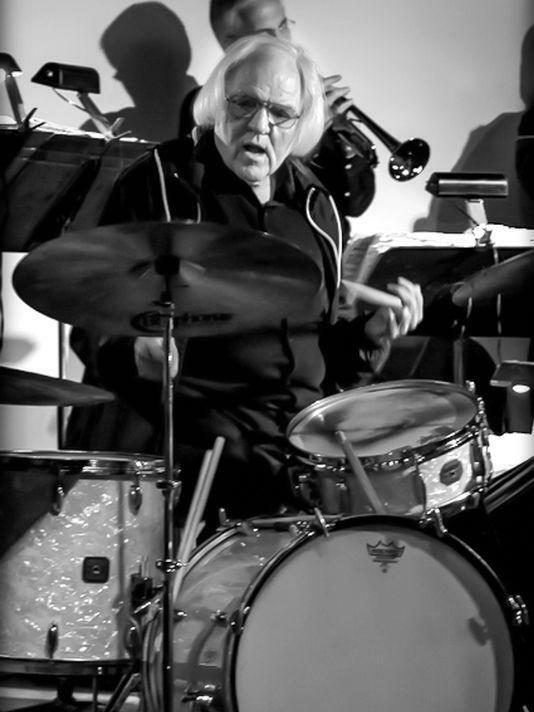 Drummer John Von Ohlen, co-founder of the Blue Wisp Big Band and featured soloist with the Stan Kenton and Woody Herman orchestras, died Wednesday. He was 77. 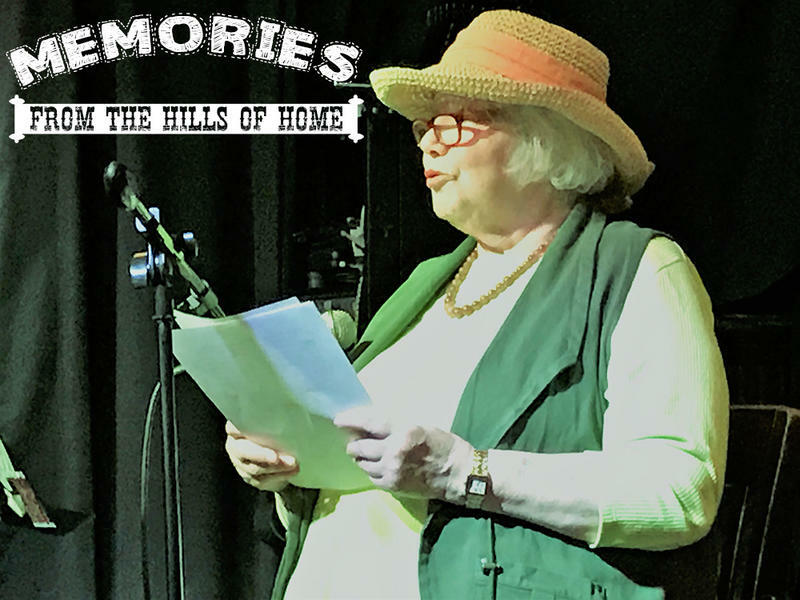 On a new Memories from the Hills of Home, Katie Laur shares a piece she wrote about the man she calls the Swami of Swing, local jazz legend John von Ohlen. This week's blues show starts off with one of my favorites by Diana Krall, "Peel Me A Grape" followed by a song from John Coltrane's Ballads cd and one by Kurt Elling. Dave Frishberg begins the second set along with Harry Connick, Jr., Leon Russell, Prince, and ends with Mary Ellen Tanner singing with the Lee Stolar Trio. And the show ends with Etta James, Miles Davis, Johnny Adams, and Philip Paul. A friend of mine gave me a copy of Holly Cole's cd "Temptation" which is a collection of Tom Waits' tunes, so I thought I'd start this show off with one of her songs. (Saturday, May 6th at 11pm) And, funny how this happens, but her song, "Falling Down" led to Abbey Lincoln, Mary Ellen Tanner and Larry Kinley. 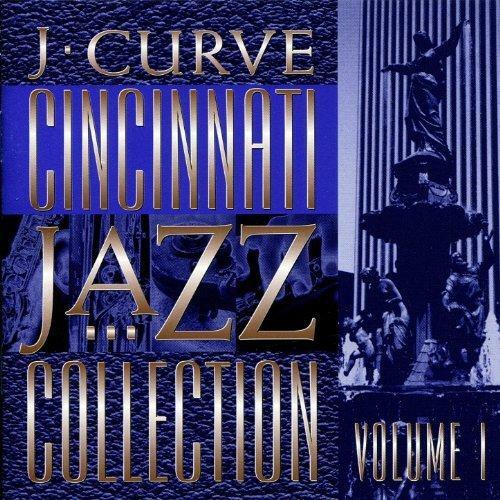 It's a jazz thing. 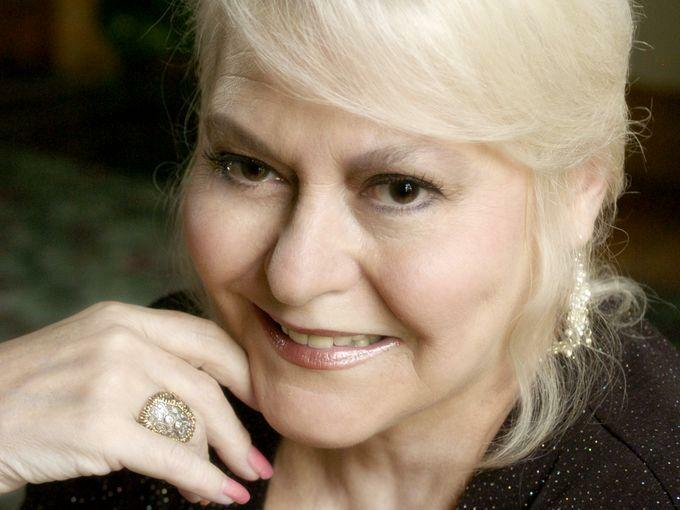 Music: Legendary local jazz vocalist Mary Ellen Tanner is with the Lee Stolar Trio for this recording of But Not For Me. 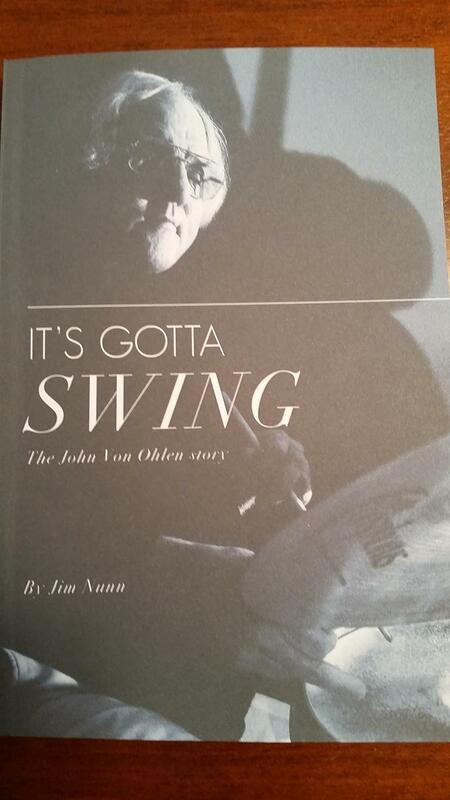 Local jazz drummer, bandleader and music legend John Von Ohlen is the subject a recently released authorized biography called It's Gotta Swing: The John Von Ohlen Story. 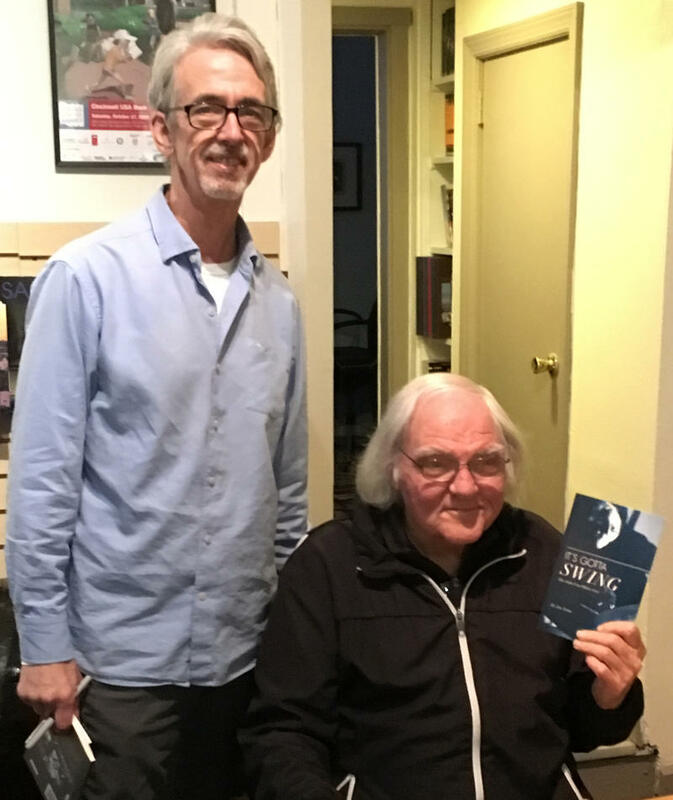 Jim Nunn knew a little about drumming and a lot about book publishing. But he had never written a book until inspired by his friend, jazz drummer John Von Ohlen. "For the last two years, John Von Ohlen has been putting up with me as we chatted countless times over coffee," says Nunn, who used to live across the street in Covington from Von Ohlen. 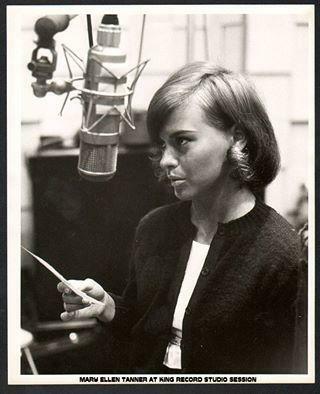 Mary Ellen Tanner: Girl Singer is a two-hour tribute to the late local vocalist who loved to sing standards, orginally airing on Saturday, August 9 from 10pm to midnight on 91.7 WVXU, 88.5 WMUB, online at wvxu.org, via the free WVXU mobile app or the iHeartRadio app. This special will be repeated because of listener response on Saturday, September 20th, from 8-10pm. Lee Hay plays a song performed by Mary Ellen Tanner, longtime local jazz singer and former Bob Braun Show regular, who passed away last week.